My Birth Doula services are customized to be unique to each individual. Whatever your birth ideas are, every possible technique, measure and skill is used to achieve that idea. Take comfort knowing that your needs are served. My rates are competitive, with no hidden fees. I bring a calm and strength to birth and will be there to help you every step of the way. 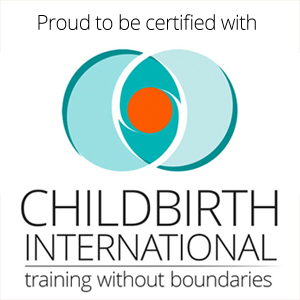 Doula Lori Rose is certified CD(DONA) and a CLC (certified lactation counselor) and Certified Postpartum Doula(CBI). Currently I have attended over 75 births in many different hospitals and homes and with doctors and midwives. References available. Once you contract my services I can provide you resources for every birth question you may have. My experience includes VBAC, Twins, High Risk, Gestational Diabetes, Hypnobabies Hypno Doula, Spinning Babies, Rebozo use, comfort techniques, yoga for birth, acupressure for birth, massage techniques, birth ball use, and much more. Some of my comfort techniques during birth.